Looking for a quick and easy card to whip out for Christmas cards this year? Season Like Christmas is the perfect stamp set for you! Check out this last project from my latest Stamping Saturday series and see just how FAST it goes together! 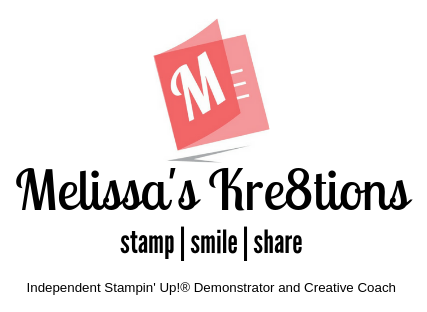 Don’t forget to check out my other videos for more great ideas for this stamp set! Next Post Zipper Pull Gift Card Surprise!